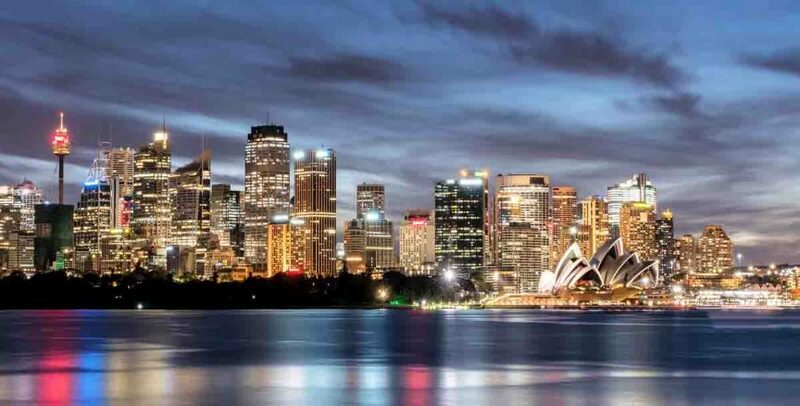 The City of Sydney is seeking final feedback on its bold proposal to reinvigorate and evolve the $4bn Sydney night-time economy. Late 2018 the City of Sydney (CoS) and Lord Mayor Clover Moore released the “bold new plan” to jump-start the capital’s nightlife and economy. The proposed changes are heavily in favour of increasing trading hours for many types of businesses and creation of more late-night precincts. The ideas are part of CoS’s first review in more than a decade of the planning controls on where, when and until what time night-time activity can take place in Sydney. “More than 10,000 people gave us their feedback and the overwhelming majority said they want Sydney to have a diverse and exciting night-time economy with events and activities for people of all ages and interests,” said the Lord Mayor. “The changes we are proposing to our controls manage the balance between allowing well-managed venues to continue to trade, and any impacts on local neighbourhoods. CoS report Sydney’s night-time economy to be worth over $4bn to the State economy each year, employing more than 35,000 people. Kerri Glasscock, CEO of Sydney Fringe Festival and co-chair of the nightlife and creative sector advisory panel, welcomed the proposals as reflecting the “changing needs” of people enjoying the city at night. SUBMISSIONS on the Planning Controls review close 8 February. More information and link to online form HERE.